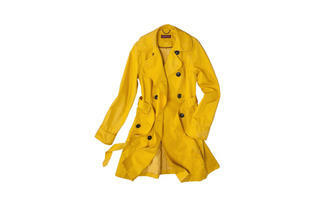 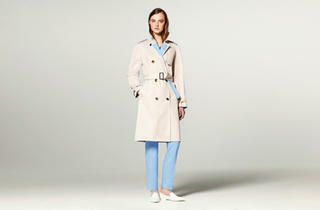 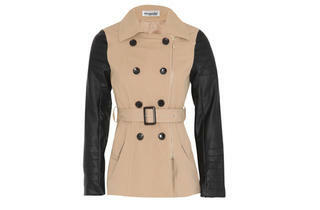 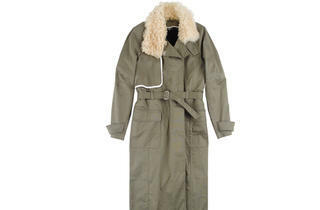 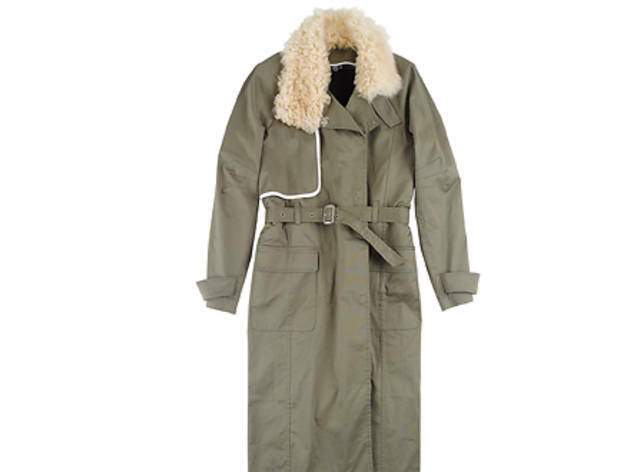 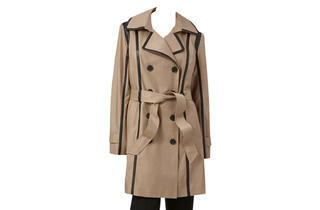 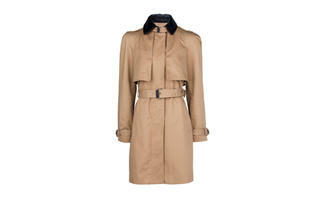 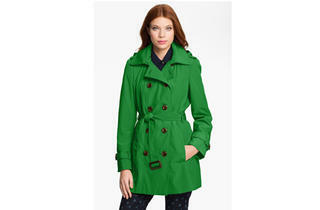 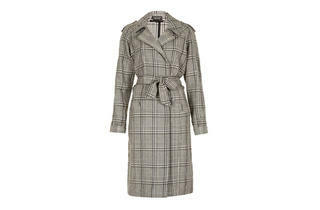 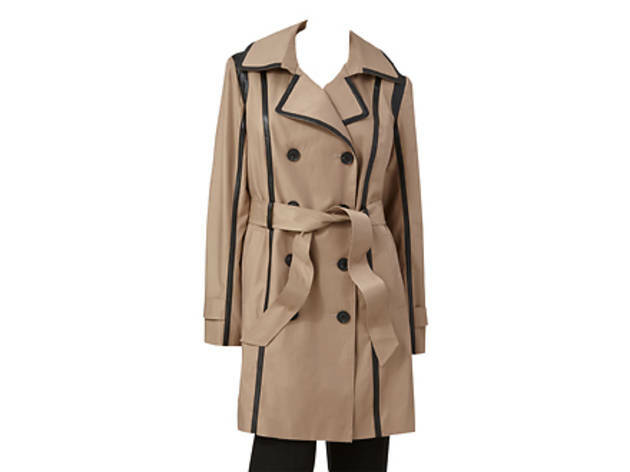 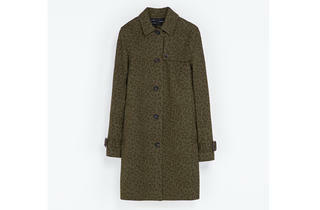 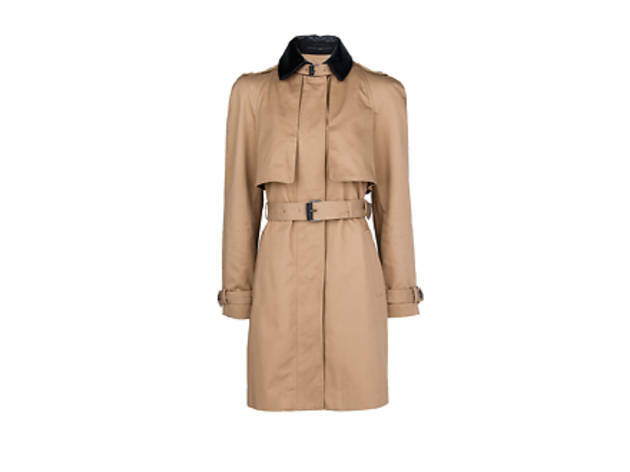 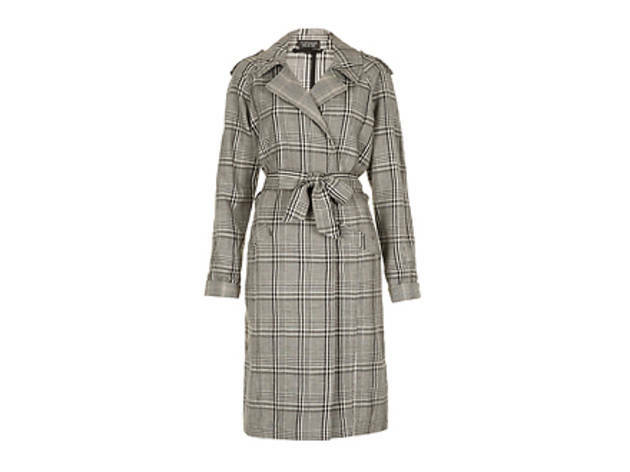 Shop for the latest fall fashion styles with our roundup of the best women’s trench coats. 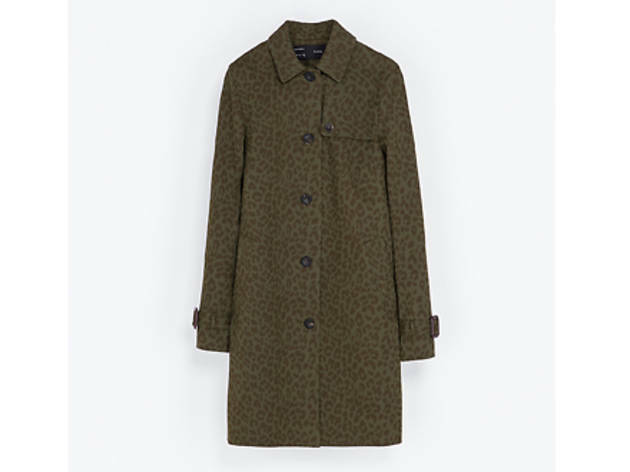 Find printed and khaki jackets that are lightweight and stylish. 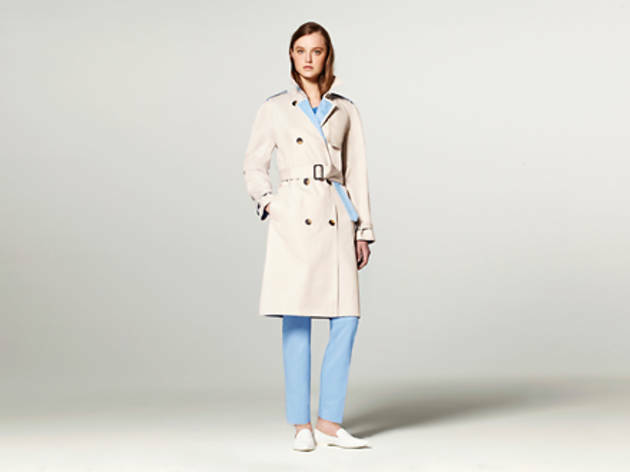 We’ve rounded up the fall’s best trench coats for women. 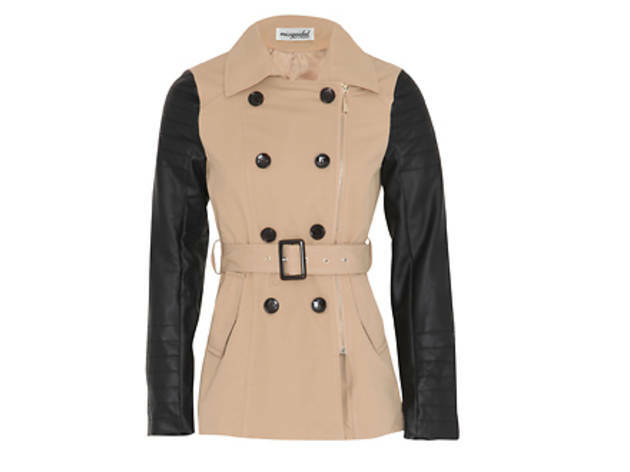 Browse the season’s top styles, including khaki, printed and leather-detailed jackets. 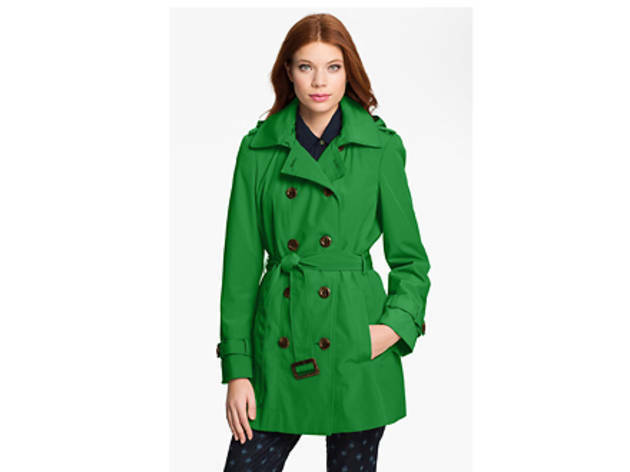 There are plenty of styles that cost under $100 from Target and Kohl’s, as well as higher-end options from Rebecca Minkoff.